Our smile makeover patients who have undergone restorative and cosmetic dentistry at Dental Care Today near Carmel have experienced this phenomenon firsthand. They have expressed that they not only feel great about their looks, they are more confident in professional and social situations. Another benefit: they also feel more appealing to the opposite gender. I’m Dr. Dale Behner of Dental Care Today in the Carmel area. I get great satisfaction in using my years of specialized experience to provide premium cosmetic dentistry for my patients in Carmel and the surrounding areas. 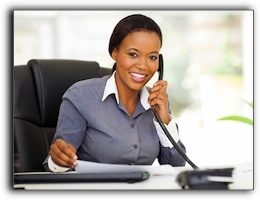 I am passionate about developing a custom treatment plan for each Carmel dental client. Some of my family dentistry patients had lived with misaligned or crooked teeth for years. Others had been self-conscious about missing or stained teeth. There has never been a better time to upgrade your smile. There are solutions for every kind of cosmetic dental problem. If you are not familiar with the latest teeth whitening, crown restoration and tooth replacement procedures, it is time to find out. Call 317-842-2337 to schedule a consultation. Come in to our office on 9744 Lantern Rd, Fishers IN and see photos of our happy dental makeover clients who are enjoying their beautiful smiles every day! 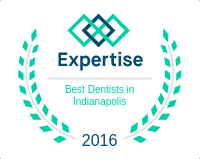 Give us a call at 317-842-2337 or find us on the Web at: https://www.indianapolisdental.com/.